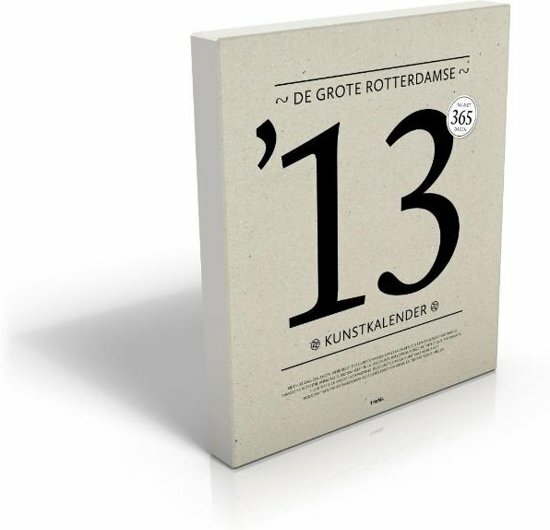 The great Rotterdam art calendar 2013 shows every day the work of a contemporary Rotterdam artist. This particular art calendar offers a stage for 365 renowned and up-and-coming Rotterdam artists, designers and architects. With work of Katharina D. Martin on the page 30. Januar. SHE DEVIL, the video screening format about female topics created by Stefania Miscetti will have their opening night at MACRO Rome. 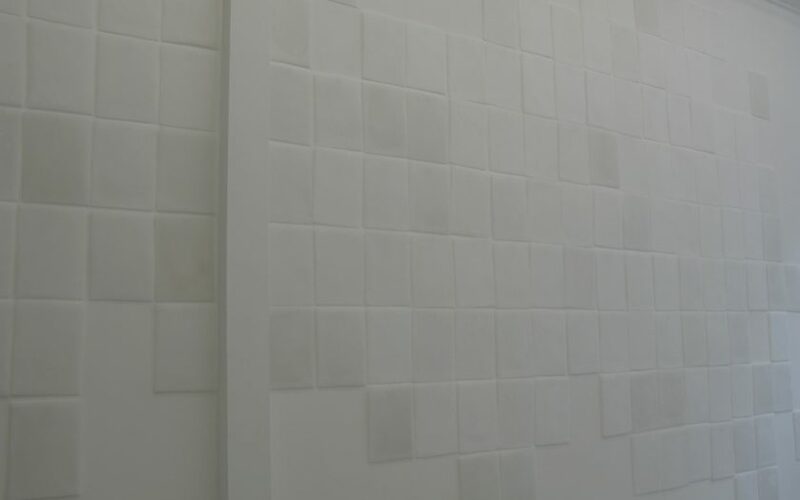 | The format involves artists and curators, both Italian and international, both emerging and established, who work with moving images. The various works and the different critical perspectives coexist within a discourse of many voices, where the multiplicity of women’s worlds and visions emerge.